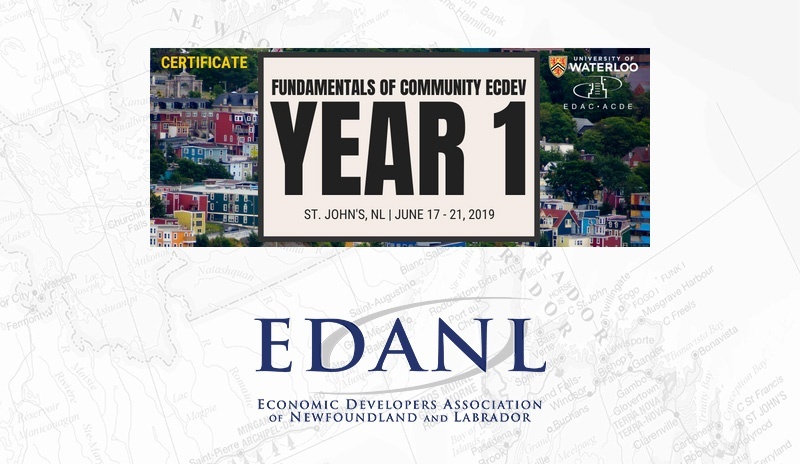 In December 2017, EDANL’s Board of Directors participated in a facilitated strategic planning session. 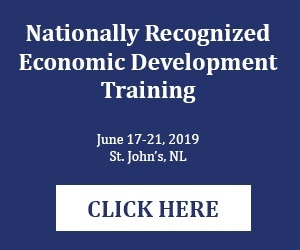 The outcome of this session was a two-year plan to guide the Board’s efforts to grow the association and its value to practitioners during the course of their term. This plan has been in effect since January 2018. 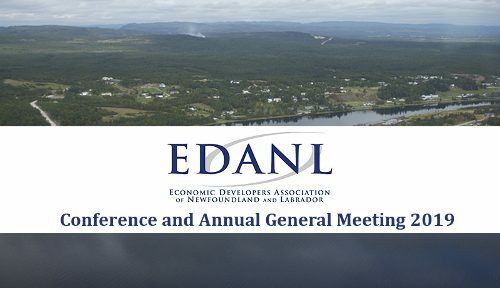 At EDANL’s 2018 Conference and AGM, Board members will highlight each of the eight objectives identified, outlining achievements to-date and upcoming actions. 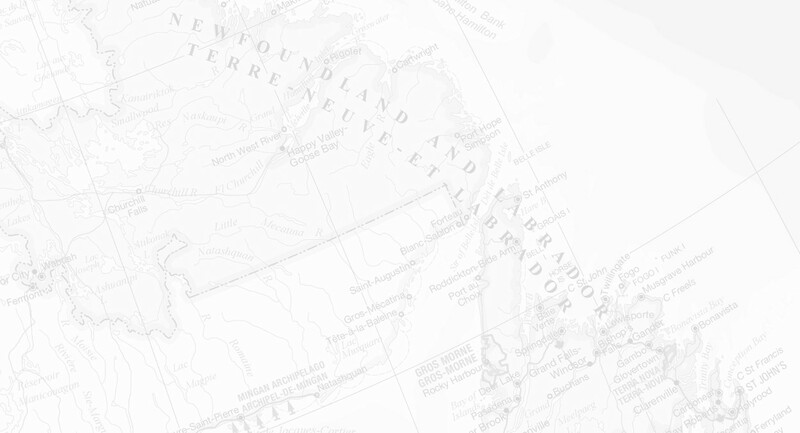 Click here to view a summary of the strategic plan, and bring any questions, ideas, or concerns with you to the AGM for discussion!